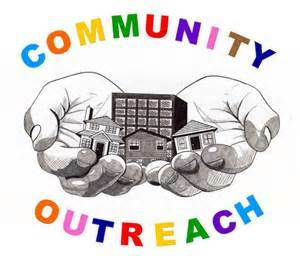 IN HIM Worship & Outreach Center is involved in various outreach areas within our community. You will find more information on these venues under our "Current-Active Outreach" tab. If you are interested in helping us, please use contact us by using this form. Any donation or monetary gift is greatly appreciated and a giving receipt will be mailed to you upon request.